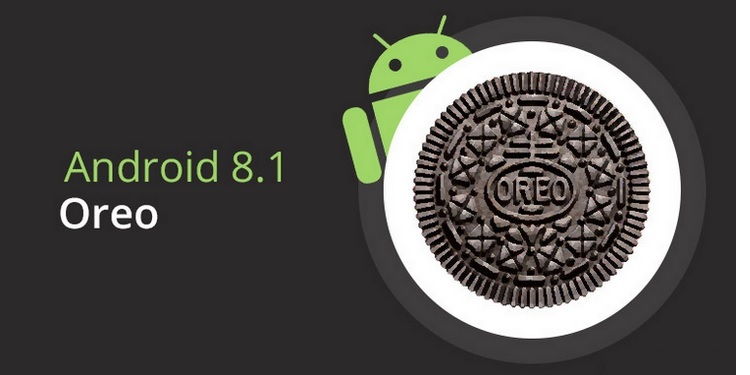 HMD Global recently started the rollout of Android 8.1 Oreo update for the Nokia 5 and the first generation Nokia 6 in multiple regions including India. 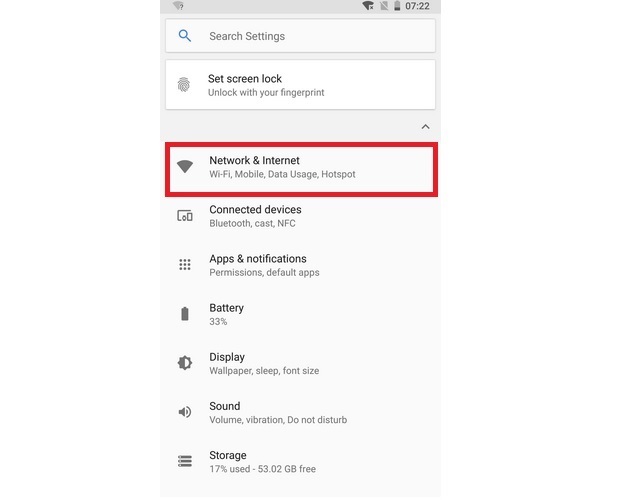 Aside from bringing a host of aesthetic changes, system improvements and the Android security patch for March, any other notable feature was not mentioned in the changelog. 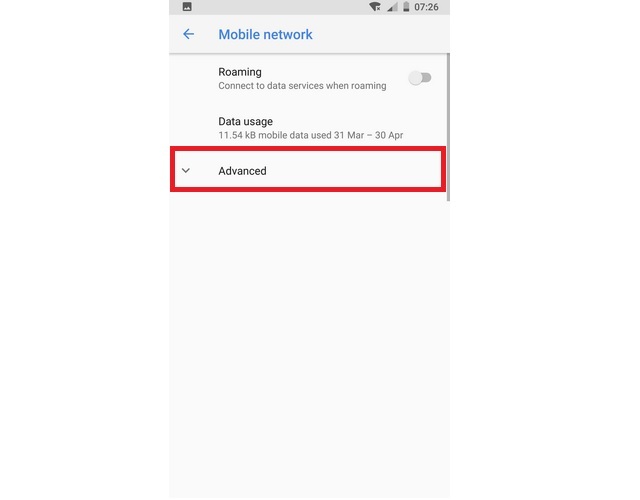 However, the update has finally introduced a feature Nokia smartphone users have been demanding for quite long – support for carrier video calls. 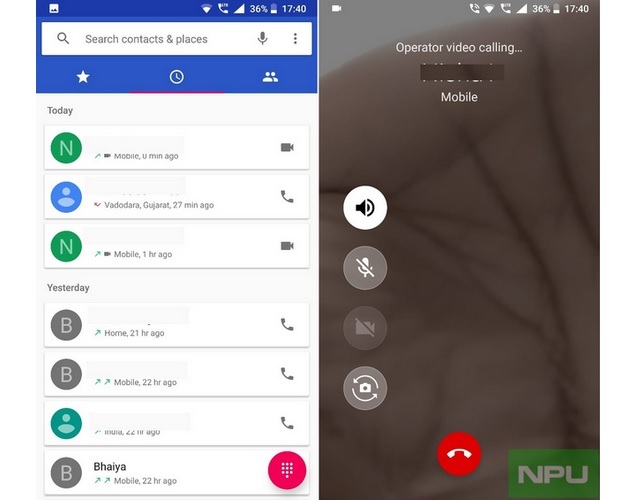 Until now, users had to rely on third-party video calling or messaging apps to make a video call, but now, they can do so with the default phone app on their Nokia smartphone. 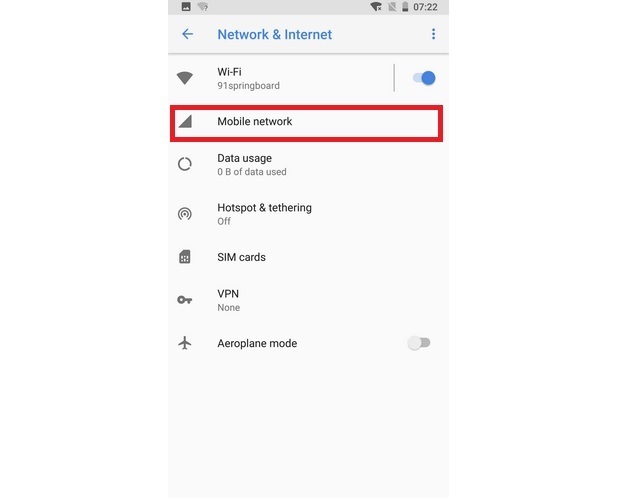 The new update has added a dedicated video calling button in the phone app which allows users to make a carrier video call. However, it is not clear whether the carrier video calling feature supports seamless transition between voice and video calls. In addition to the Nokia 5 and Nokia 6 (2017), the carrier video calling feature is now also available on the Nokia 8 too, as the device has already received the Android 8.1 Oreo beta update back in January. 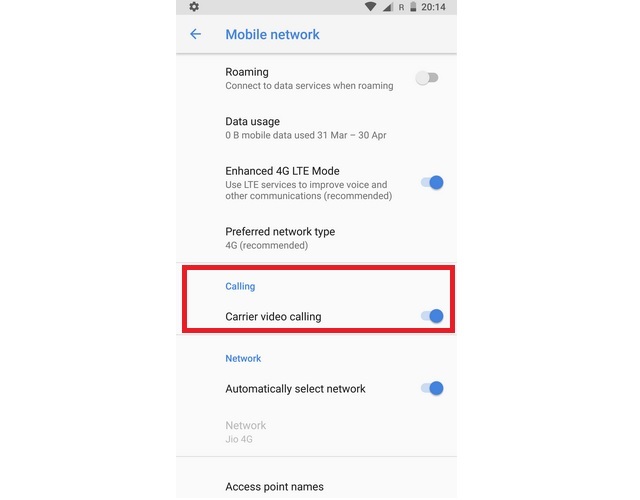 As per a report, the carrier video calling feature is enabled by default on Nokia smartphones running Android 8.1 Oreo. Users can switch between the front and rear camera view between their video calls, as is evident by the dedicated ‘switch’ button in the video call UI. And that’s it. You should now be able to make video calls without needing any apps such as WhatsApp or Google Duo.